It is mid-April. Free has worked itself out. 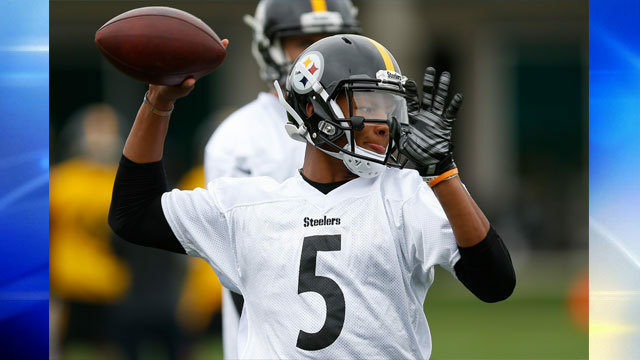 The NFL draft is almost here as the Steelers 2018 off season reaches its critical mass, leaving the Watch Tower with plenty of material to shine its lights on. 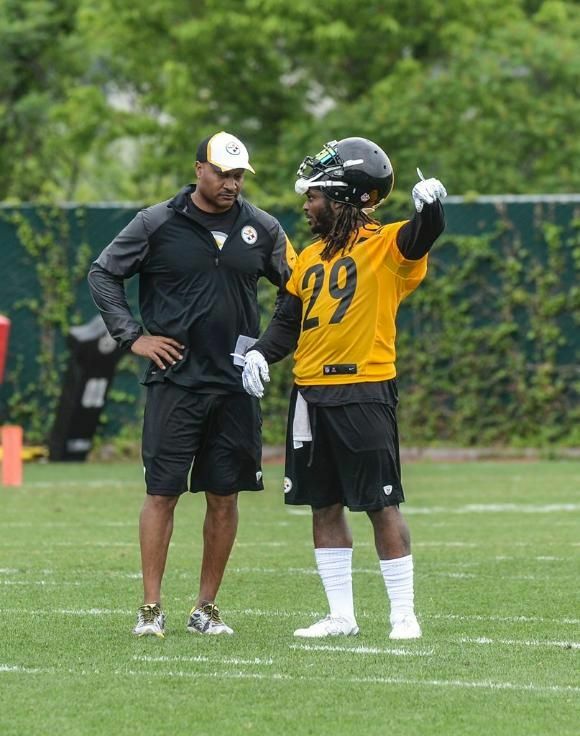 With that, we take a look at new insights into Todd Haley’s departure and the Steelers ownership situation, some extra detail behind an unusual free agent signing while awarding kudos for adding primary details to the story on the Steelers secondary. 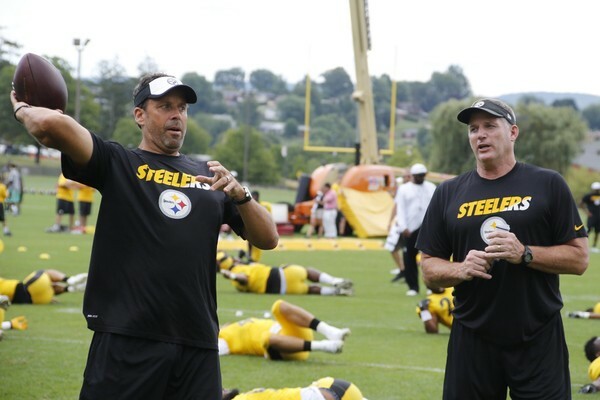 Did Munchak Help Push Todd Haley Out? The off season’s first piece of news was the departure of Todd Haley, a move which Steelers Nation greeted with adulation. The last edition of the Watch Tower recognized the Pittsburgh Post-Gazette’s Ed Bouchette for breaking the story and awarded kudos accordingly. 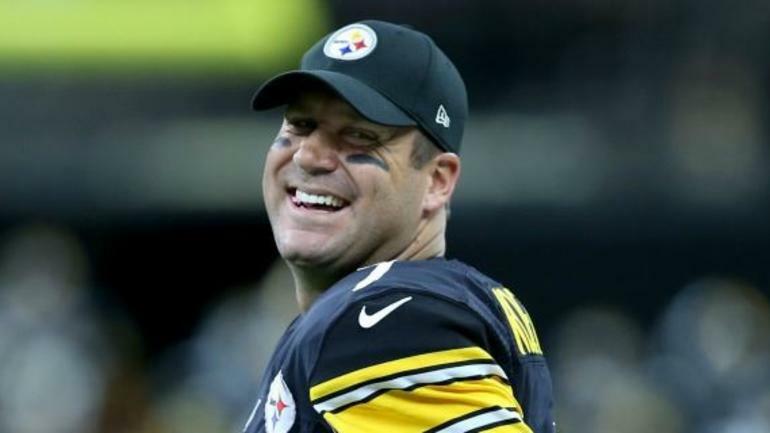 The Steelers, in fact, hold Munchak in such high regard that some in the organization believe he, not Ben Roethlisberger, forced the departure of offensive coordinator Todd Haley. True to his style, Wexell casually weaved that scoop into the text of an article detailing Steelers offensive line prospects for the 2018 NFL Draft. While the Watch Tower can’t see behind (enough) paywalls to be certain that Wexell is the only reporter to come up with the Mike Munchak angle in Haley’s departure, some quick Googling appears to confirm this. Yet again, Wexell earns Watch Tower kudos for his keen reporting. Fowler might not have intended this, but the implication behind his words is that Seelers HAVE leaked negative information about Bell. The Steelers leaking information about a player isn’t earth shattering. 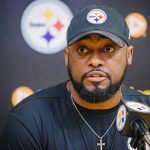 When news broke that Bell had been late for a walk through, a reader on Steel City Insider suggested that Steelers management had leaked the information, saying he knew an agent that and seen that tactic used against him. A veteran reporter like Fowler isn’t going to “break Kayfabe” (pro wrestling term, Google it if need be) over something like this, but the Watch Tower wonders if this wasn’t the journalistic equivalent of a Freudian slip…. 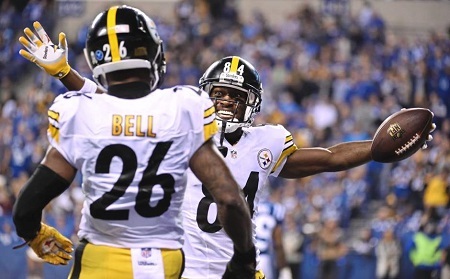 The Steelers have cleaned house in their secondary this off season, from changing secondary coaches (the Watch Tower still isn’t 100% convinced that Carnell Lake‘s departure was 100% voluntary, but let’s not get side tracked, to cutting two former starters and a key backup in the form of Mike Mitchell, William Gay and Robert Golden. And they’ve of course made moves in free agency to replace both. 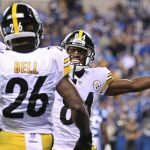 While many of these moves were anticipated, Gerry Dulac of the Pittsburgh Post-Gazette provided some of the first real insight into the change, as he correctly reported that Steelers would cut Mike Mitchell, although his report also indicated J.J. Wilcox would probably go as well, and Wilcox is still with the team. In doing so, Gerry Dulac also provided some detailed reporting on how the Steelers see Sean Davis, their rookie standout from 2016 who appeared to struggle in 2017. While there might not have been anything overly earthshaking about Dulac’s insights, he was clearly getting his information from someone well-versed in the team’s thinking, and he deserves credit for delivering that to his readers. About those Steelers Minority Owners….. The last edition of the Watch Tower also awarded kudos to Ed Bouchette for his reporting on the apparent (since denied) unrest amoug the Steelers minority owners. The real news nugget that earned Bouchette praise was the insight he offered into the stake that minority owners hold in the Steelers. 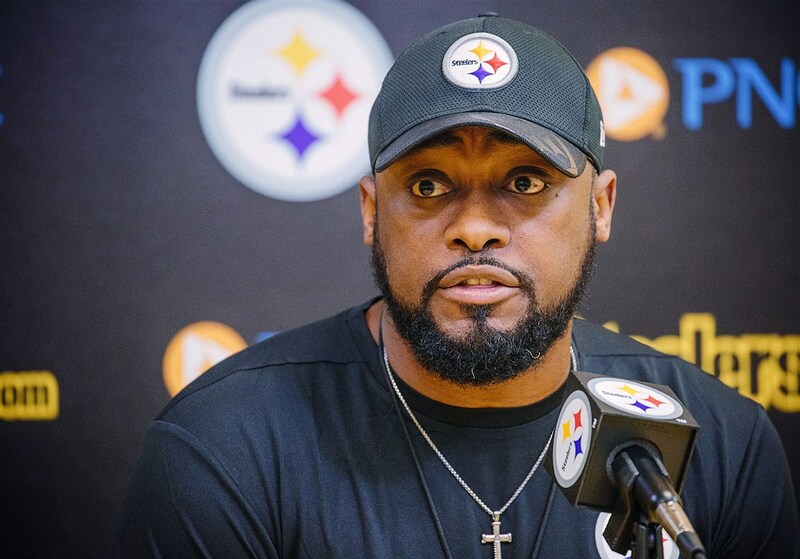 But, again if true, it’s the audacity that a couple of the Steelers’ 18 listed limited partners think they can have an influence on the coach by ringing up Rooney. Collectively, these guys might own 5 percent of the team — or less. They sound like college boosters. Until that point, very little information on who owned how much of the Steelers had entered the public eye, save for the knowledge that the Rooney family (and/or the Rooney family and the McGinley family) maintained control. Tepper, the founder of the global hedge fund firm Appaloosa Management, has a net worth of $11 billion, according to Forbes. He currently owns 5 percent of the Steelers. So which is it? Do the Steelers minority owners own less than 5% of the team or does Tepper, one of 13 non-Rooney, non-McGinley owners listed own 5% by himself? Or, are the equity advisers supporting Tepper’s acquisition puffing up his stake in the Steelers in order to make their client look more attractive? It is impossible for the Watch Tower to know for sure…. …But this is what the Watch Tower thinks. Look closely at Bouchette’s quote. While his words are (in all likelihood intentionally) vague, it seems like Bouchette only referring to the specific minority owners who made noises about pressuring Art Rooney II to fire Mike Tomlin, not the entire group. Finally, it suggests that, despite Art Rooney II’s protestations that “he never got the letter,” some of the minority owners did push for Tomlin’s ouster. The Steelers opening salvo in free agency involved a rare move with a low profile player, namely punter Jordan Berry. 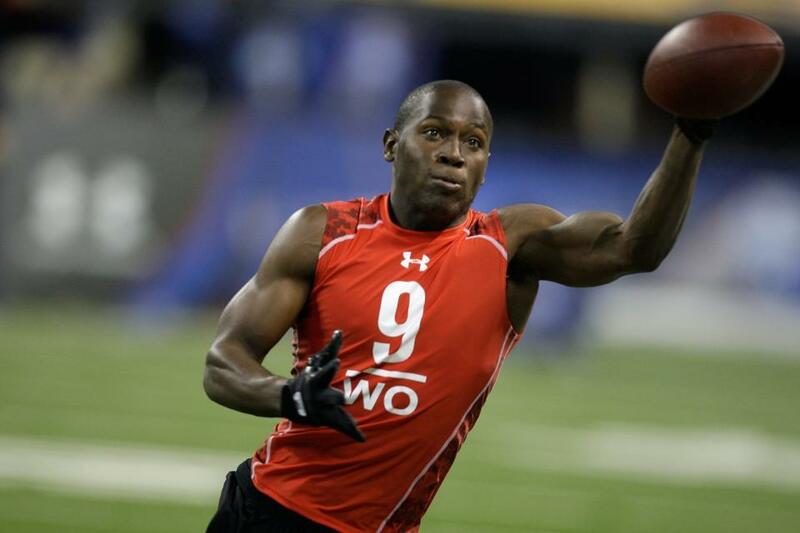 The Steelers resigned Jordan Berry between the Pro Bowl and the Super Bowl. The Steelers bringing back Jordan Berry is no surprise. But everything else about the deal was a little off rhythm. 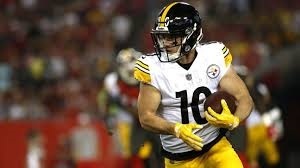 The Steelers announced the signing, long before it was time to tender restricted free agents and more over the contract was below the minimum tender. 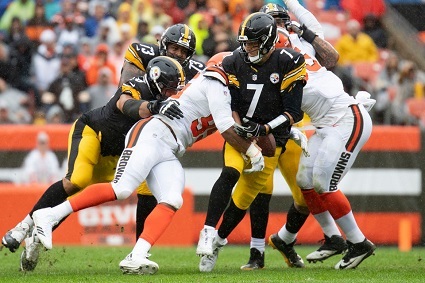 The Steelers have offered long term-deals to exclusive rights and restricted free agents before, see Willie Parker, James Harrison, Alejandro Villanueva or even Roosevelt Nix this year. But those were all long term contracts for well above the minimum tender amounts. 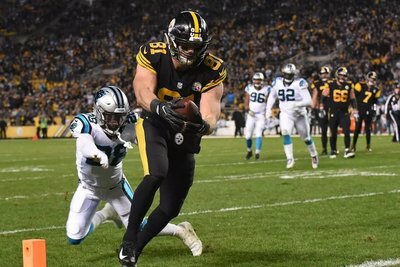 As it turns out, the Jordan Berry needed a contract to keep his work visa valid, and the Steelers moved quickly to accommodate him, and even structured the contract so he’d earn at the level of a restricted free agent. Now, when Steelers fans gather to watch the 2018 NFL Draft, it is safe to say that they’re not going to be talking about Jordan Berry’s contract, but that was an important detail missing from a story that ESPN’s Jeremy Fowler filled, and for that he wins Watch Tower kudos. 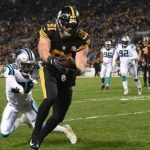 The Steelers 2017 abrupt playoff exit has drawn the season’s backstory out of the woodwork, giving the Watch Tower plenty of material to shine its lights on. 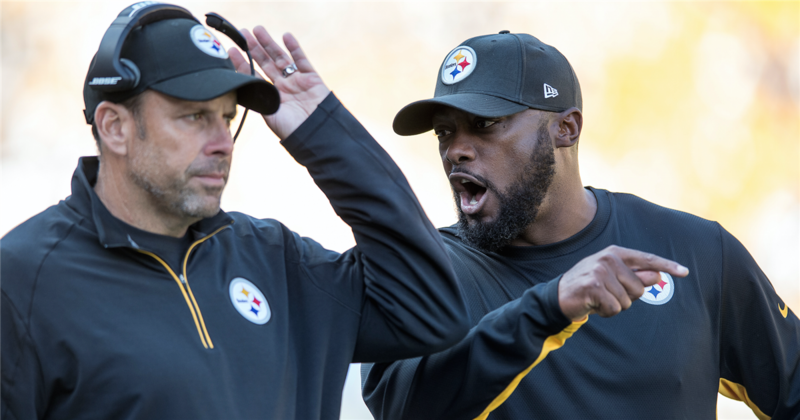 So now we focus on unrest in the Steelers ownership ranks, Todd Haley’s departure, Le’Veon Bell’s lateness to practice, and much more. 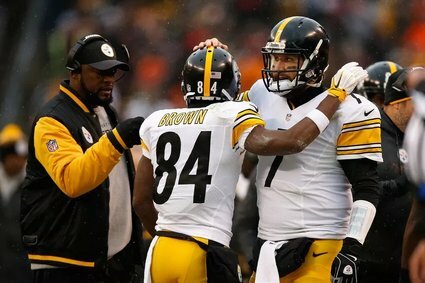 Unrest Among the Steelers Minority Owners…? By any measure, this qualifies as news. While the Steelers 2008 ownership restructuring was big story, the minority partners have remained out of sight since then. In January 2010 rumors held some of them wanted Bruce Arians’ head, but if that’s true, they didn’t get it. Outside of that, it’s safe to say that 99% of Steelers Nation hasn’t given the minority owners a 2nd thought until Florio’s report hit the web. The Pittsburgh Post Gazette’s Ed Bouchette added to the story immediately. While his reporting neither confirmed nor denied Florio’s report, Bouchette brought a bevy of factoids to the story that must be considered scoops. 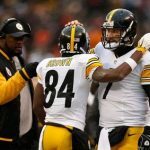 [Bill Cowher] allowed his players in 1994 to hold a Super Bowl video rehearsal in the team meeting room before the AFC championship at Three Rivers Stadium. The saga of the 1994 Steelers, the Super Bowl Rap video and the Chargers AFC Championship upset are well known, but this is the first time that the Watch Tower is aware of a suggestion that The Chin knew and approved of the escapade in advance. There’s never been any question as to whether the Rooneys and/or the Rooney and the McGinley families maintained majority control of the Steelers, but this is the first time the Watch Tower is aware that any enlightened observer has put a number on the stake controlled by the minority partners. 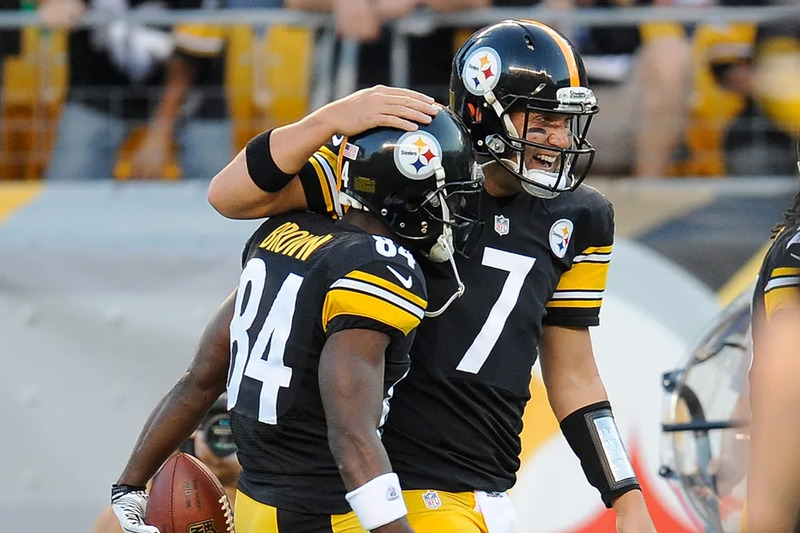 The Steelers hold the details of their ownership structure tightly to the vest. For example, Dan Rooney Jr. has been a partner, yet that only became public after his father’s death. While Bouchette leaves himself wiggle room with the language he chooses, it’s highly unlikely that Dean of the Steelers press corps would write what he did absent confirmation. Finally, Ed Bouchette got Thomas Tull and Larry Paul on the record in favor of Art Rooney II’s stewardship, which is important because getting seldom-heard from minority owners on the record trumps anonymous sources by any journalistic measure. This Bud’s for you Mr. Bouchette. 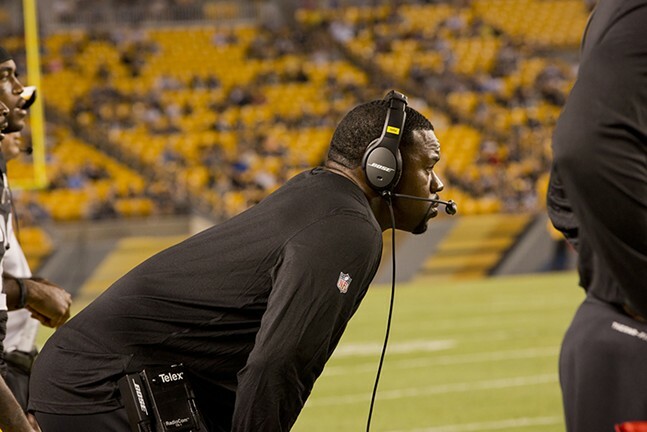 If social media has given Steelers fans a platform to let the world know what they think about which assistant coaches should go, it still falls to credentialed media to inform us of who will actually go. 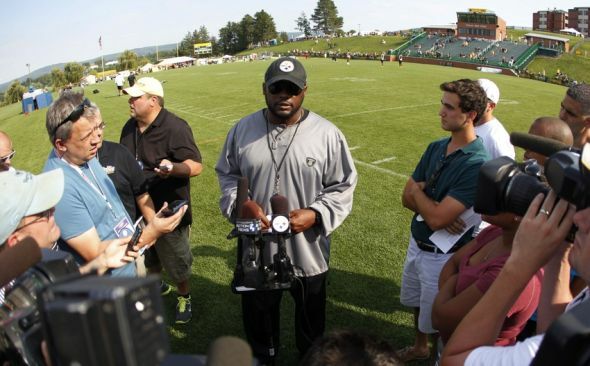 And on this front Ed Bouchette again led the way, correctly reporting that Todd Haley would not return. In doing so Bouchette linked Ben Roethlisberger’s retirement talk of a year ago to a harsh interaction with Haley following the AFC Championship game (although Bouchette’s language does leave wiggle room; nonetheless, he would have had to confirm this fact before reporting it.) 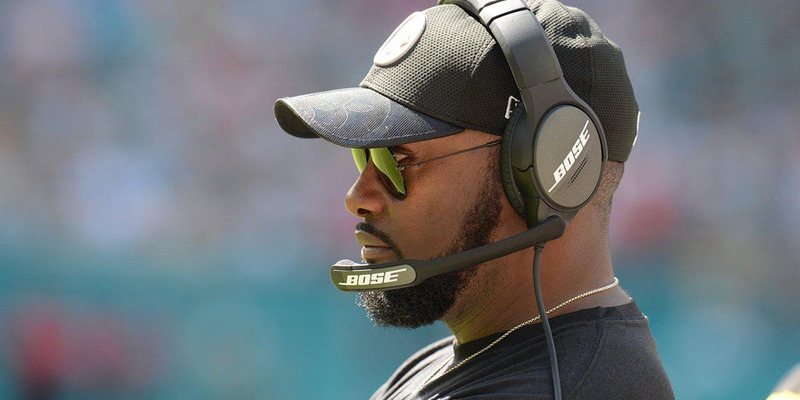 Fellow Post-Gazette beat writer Gerry Dulac broke the news that Tomlin was not going to make changes on his defensive staff, albeit with the caveat that Bruce Arians has been told the same thing. And of course Carnell Lake has resigned and John Mitchell is moving into a new position, paving the way for Tom Bradley and Karl Dunbar to assume new positions. Was Carnell Lake’s resignation voluntary? OK, Lake’s departure was not forced. He has been missing his family for a couple of years now and had the chance (put to me that way) to get back for his son’s final year of high school and jumped at it. Given the number of paywalls that protect Steelers-related stories these days, the Watch Tower can’t verify Wexell’s the only person reporting these details, but he did make them available through a free article on his sight, and it’s good to see these stories enriched in such public fashion. Some Context for Le’Veon’s Lateness, Please? Not only did Bell arrive much later than that for the playoff game against Jacksonville (as well as one coach), he missed practically the entire Saturday walk-through the day before, showing up about five minutes before practice ended. The ripple effect created by Bouchette’s 38 words could spawn an entire series of Watch Tower-type columns. We will make no attempt to do so here. However, one source consulted by the Watch Tower as soon as the news broke cautioned about the story’s lack of context, suggesting that perhaps Bell’s absence was excused. To be clear, the tone of Bouchette’s report, including the headline “Le’Veon Bell blew off the Steelers’ last walk-through” doesn’t suggest that Bell had permission to be late, although this was the explanation that Bell provided when prompted by reporters. While the Watch Tower takes no issue with Bouchette writing a story whose tone is in tune with what his sources are telling him, but rather with other reporters who could have done more to confirm the story in the five days that elapsed between Bouchette’s report and Bell’s rebuttal. This would have been all the more useful, given that Le’Veon Bell has a history of denying reports that later turn out to be true. Veteran Steelers sideline reporter Craig Wolfley ears poised to step up his profile on Steel City Insider this off season and if his recent two part Q&A series is any indication, readers are in for a treat. 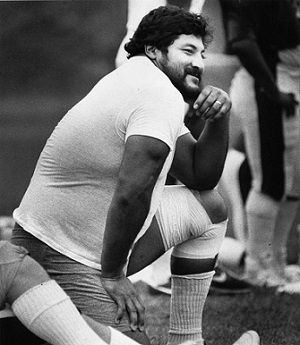 Wolfley answered well over a dozen questions and pulled no punches, offering frank commentary on everything from Mike Mitchell‘s play, to stories from the Chuck Noll era which make 2017’s supposed “lack of discipline” look tame by comparison, to tackling complex X’s & O’s questions. 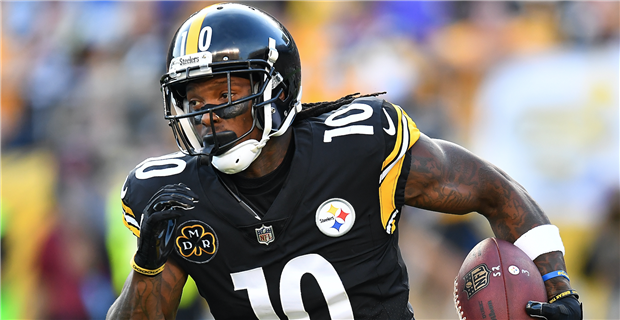 Along the way, Steel City Insider Jim Wexell has reported a previously undisclosed Bud Dupree injury, which might not qualm fans criticism of the Steelers 2015 1st round pick, but is a nonetheless useful factoid. 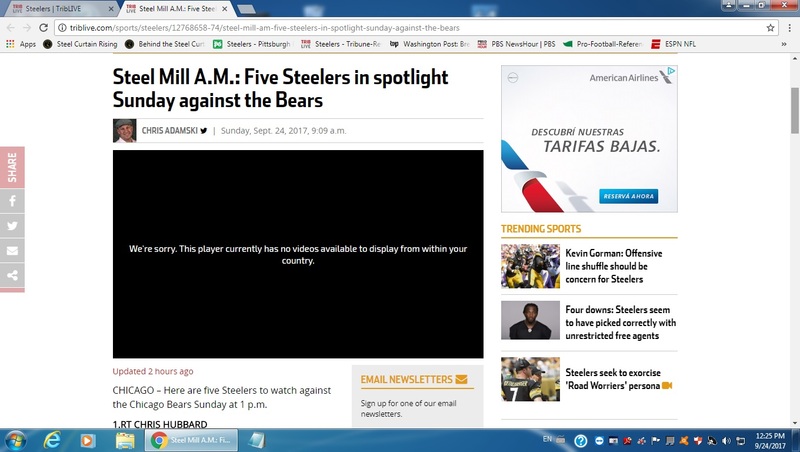 As the Watch Tower reported earlier, at the beginning of the 2017 season visitors who tried to access ESPN’s NFL site in English were automatically forced to the Spanish page, with no option to navigate back to English. Fortunately, during the week of the conference championships, visitors were once again free to browse the English language site. While the Watch Tower expects to encounter the same problem next September, the change for the off season is appreciated.